Everybody has habits that they don’t like. But breaking them is tricky because you often do them without even realizing it. That’s why the first step to banishing those behaviors is recognizing that you do something irritating in the first place. Then, replace that practice with something that serves a similar purpose. Eventually, that’ll become a habit. Here are other expert strategies for stopping some popular practices. 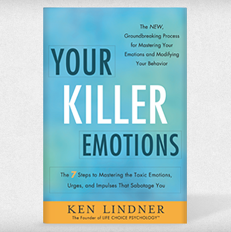 Conquering this habit requires a compelling reason to be on time for appointments, says Ken Lindner, author of Your Killer Emotions. Ask yourself a few questions: Do you respect other people’s time? Do you want to appear to be rude? Or would you like to be perceived as thoughtful and professional? When you decide to change, start by visualizing your arrival at an event five to ten minutes early—feels good not to annoy others, right? Or try writing down appointments 15 minutes before the scheduled time to ensure your promptness. That invades their privacy! Putting yourself in that person’s shoes could help you quash your curiosity, says Lindner. Imagine how you’d react to someone looking over your shoulder. Now picture that person calling you out in a room full of people. That kind of embarrassment will most likely push you to want to stop this behavior. If it’s not enough, sign up for a free habit-changing site, like HabitForge.com, which emails you daily to see how you’re doing. Consider what might happen if your conversation leaked to the wrong person or got posted on Facebook or Twitter. Would you lose a big client or a close relationship? When you’re in public, you have no idea who might be listening or where bits and pieces of your conversation might end up. To remind yourself to take or make calls privately, write a trigger word or phrase on your smartphone in a place you’d see all the time, says Lindner. His word is “Mario Lopez,” one of his biggest clients. Moving around because you’re anxious can be seen as a sign of weakness, says Lindner. To prevent that perception, consciously think about what you’ll do with your hands in every situation before it happens. If you’re standing, put your hands at your sides and imagine they’re glued there so you can’t move them. If you’re seated at a table, place your hands on your knees under the table or fold them on top of the surface. Concentrate on not moving them until you need to use one. 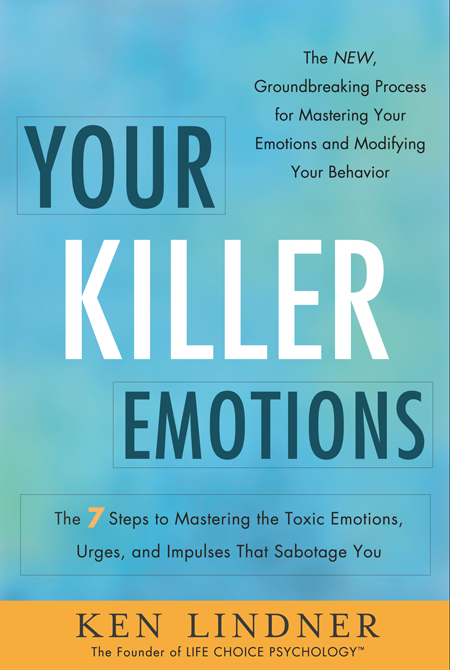 This entry was posted in Article and tagged being late, breaking bad habits, common bad habits, fidgeting, ken lindner, reading over someone's shoulder, talking loudly, woman's day, your killer emotions. Bookmark the permalink.